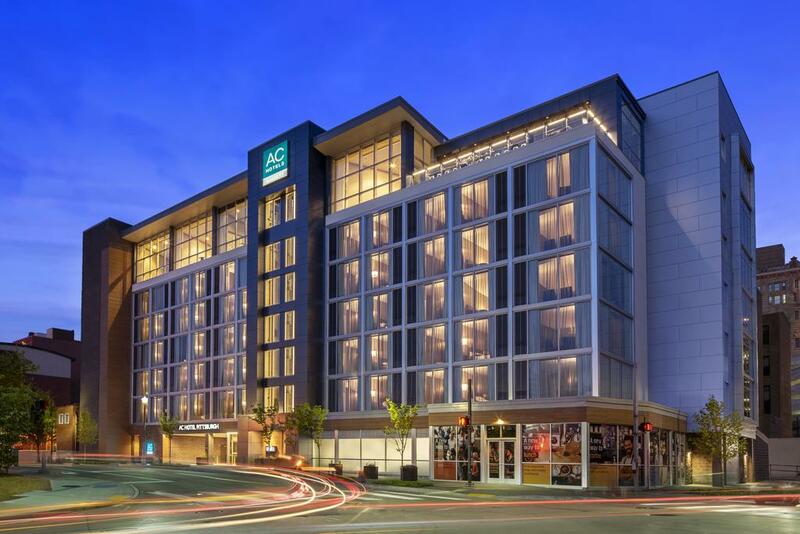 The Electric League has secured a block of rooms with special discounted rates at the AC Marriott and the Hampton Inn for Exhibitors and Attendees. Both hotels are located within a quick walking distance to the David L Lawrence Convention Center and Downtown Pittsburgh. The secured rate for the AC is $169.00 and the Hampton Inn is $149.00. 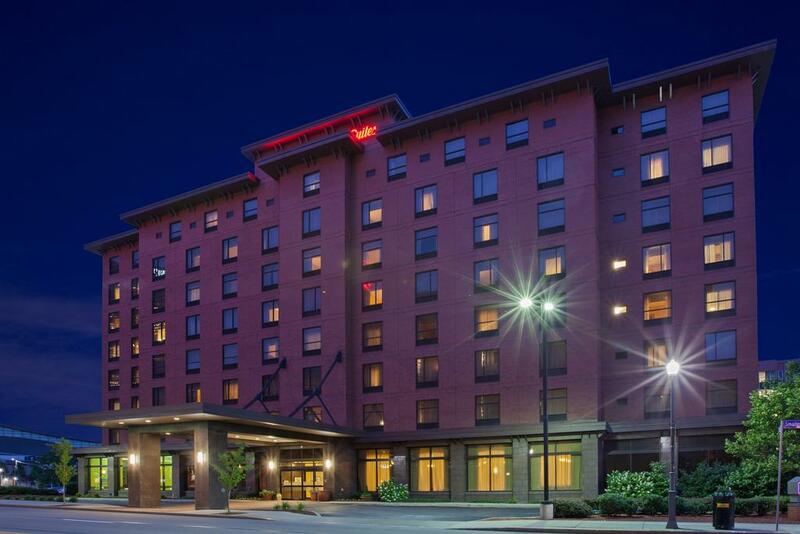 Reservation cutoff is April 12th of the AC and April 19th for the Hampton Inn. 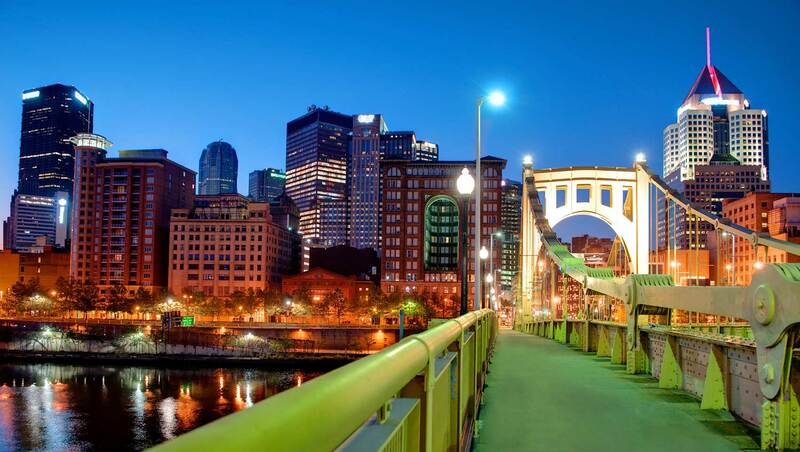 Pittsburgh has made the "Most Liveable City" in the top spots for a reason! While you're here for the show, check our town out! This link will give you great ideas for fun and food but feel free to ask any of us from the Electric League. We are proud of this town and want to share it with you!" 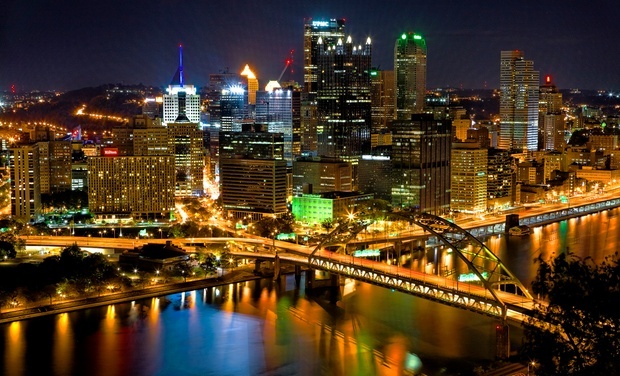 Click Here to see what Pittsburgh has to offer!